Rancho Cartagena appeals to a select group of people who want to enjoy country life in Costa Rica within convenient reach of beautiful beaches, restaurants, supermarkets, golf courses and hotels. The ranch is located only 40 minutes by car from the international airport of Liberia. The total 586 acres of woods and meadowlands, consisting of over 90 lots, offer striking views of distant mountains and surrounding countryside. The ranch is a gated community, with the office/gatehouse at the main entrance. There are miles of private roads, pedestrian and horse trails. We offer lots starting from 1,25 acres to over 12 acres, all with their unique landscape features. Electricity and water connections are provided to each lot. Our onsite building team can help you develop your unique home with or without stables, horse pens, pool, vegetables growing area and of course landscaping. 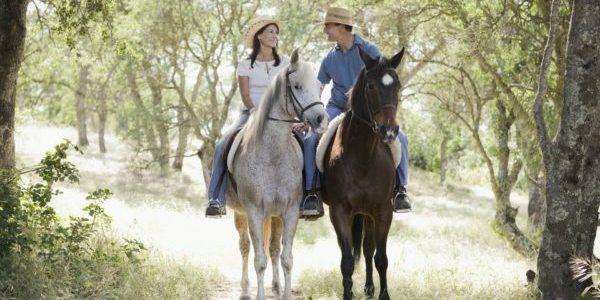 Horseback riding, deep sea fishing, two 18-hole golf courses, surfing, kayaking, hiking, many local events and much more. The possibilities are endless in Guanacaste. Copyright © 2018 Rancho Cartagena. All rights reserved.